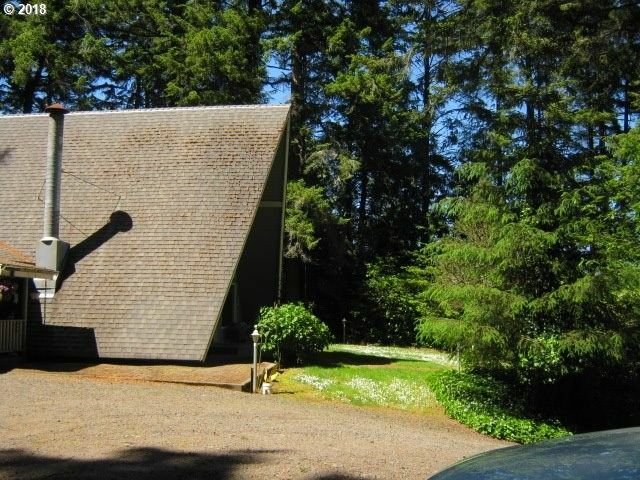 1 acre home boasting an A-Frame with privacy and seclusion. Circular drive. Natural setting. Tile countertops, large pantry.Cathedral ceilings. Natural wood dÃƒÆ’Ã†â€™Ãƒâ€šÂ©cor. Chalet style. l/2 mile to dunes. Must see to appreciate. Large shop with 16' door as well as double garage.